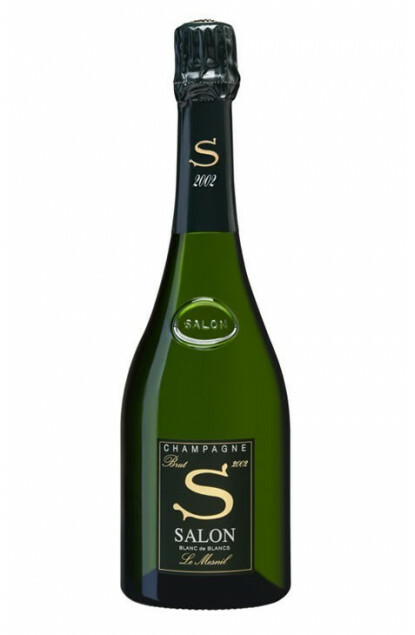 "One of the most famous Prestige Champagne"
An exceptional Grand Cru Champagne from a single terroir, the Côte des Blancs, a single Cru, Mesnil sur Oger, a single grape variety, Chardonnay, and a single Millesime, 2002. The wines are kept in cellars for an average of 10 years for revealing their complexity and finesse. The 2002 vintage is mythical, something unique in the world of Champagne.